Soundtracks, for some unfortunate reason, often get ignored. They bring so much to a film, be it an emotion to a scene, a mood to a film's theme, or just an embellishment to some cool visuals. It's safe to say that most decent soundtracks will work alongside a film. But it's rare when one can survive on its own. 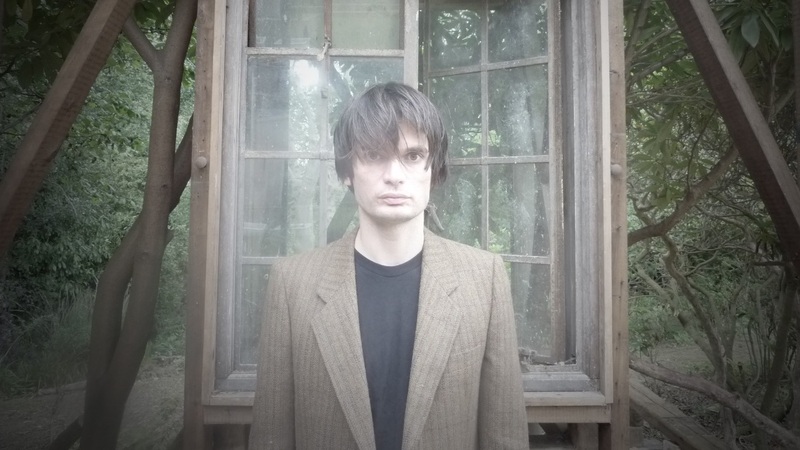 Jonny Greenwood, of Radiohead, composed some of the most compelling and original music for the film There Will Be Blood. But what makes it so unique? There Will Be Blood was a drama directed by Paul Thomas Anderson in 2007. Starring Daniel Day-Lewis and Paul Dano, the film takes place in the early 1900s and focuses on the Age of Oil. It was nominated for several Academy Awards including Best Picture, Best Director, Best Actor (Daniel Day-Lewis - won), Best Adapted Screenplay, Best Art Direction, Best Cinematography (Robert Elswit - won), Best Film Editing, and Best Sound Editing. 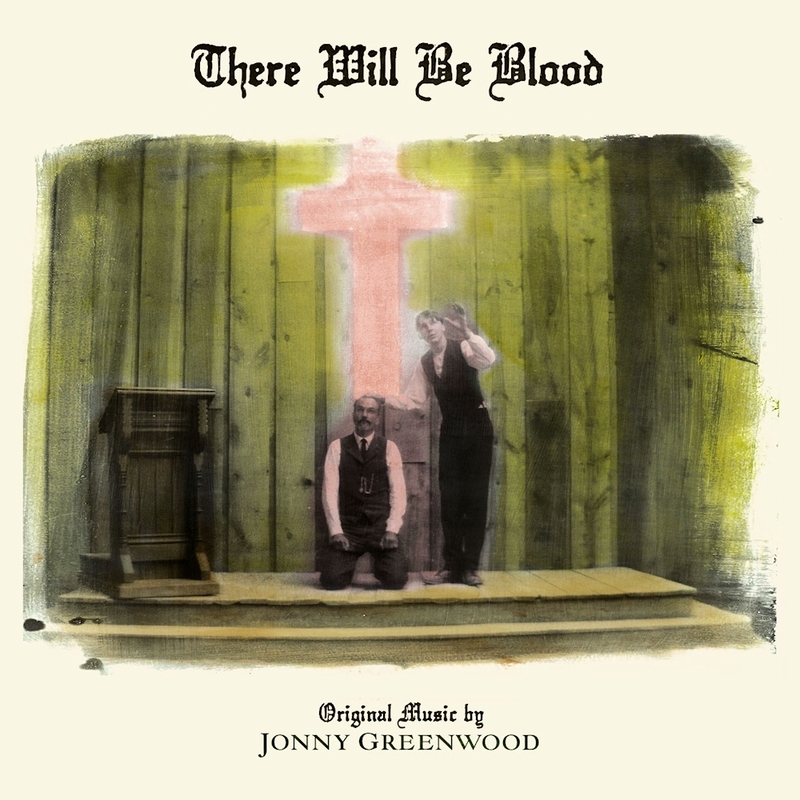 Additionally, Greenwood's score was nominated for a Grammy ("Best Score Soundtrack Album For Motion Picture, Television Or Other Visual Media"). The first time I watched the film I wasn't aware of the soundtrack's composer, despite being a huge fan of Radiohead. But the score definitely stood out. Something felt awkward and eerie. I Googled the soundtrack and was pleasantly surprised that it was Greenwood. I was unaware that he had scored another film (Bodysong). I immediately bought the soundtrack, but not just because of Greenwood. The music stuck with me. There was something truly odd about it. A few days later it hit me what made it unsettling. Greenwood's score sounded more like music for a horror film than a drama. If you were to listen to it away from the visuals, you could easily visualize a Hitchcock-type of film. While researching for this article, I came upon a quote from Greenwood stating, "You can just do things with the classical orchestra that do unsettle you, that are sort of slightly wrong, that have some kind of undercurrent that's slightly sinister." Reading that made perfect sense to the film's soundtrack. Anderson is not a stereotypical director and often tells stories through the eyes of unsettling characters with major personality defects. There Will Be Blood is no exception. Daniel Day-Lewis' character, Daniel Plainview, is both charming and frightening. If not for his son, H.W., (played by Dillon Freasier), it would be hard to care about Plainview's story. But it's intriguing nonetheless, as is the film's score. Greenwood's work is a great example of using contrasting music. Most composers would share similar emotions during a scene. This soundtrack, on the other hand, uses the main character's mind as guidance for its tone. Daniel Plainview is a heartless, cynical, and greedy man. The music is basically Plainview's pulse and thoughts. What are your favorite soundtracks? TRIVIA: Greenwood had doubts about scoring the film and nearly backed out. Director Paul Thomas Anderson's enthusiasm for the film convinced the him to stay on the project.